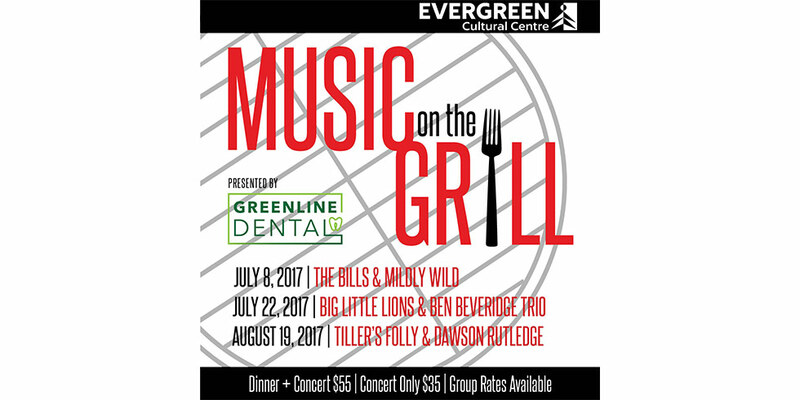 Greenline Dental is proudly sponsoring Music on the Grill 2016 along with the Evergreen Cultural Centre. 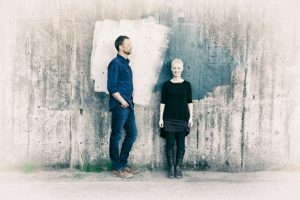 This year, more talented musicians are coming to Coquitlam for the popular annual dinner and concert series. The evening starts with a BBQ dinner on the patio and then moves into the studio theatre for the concert. You also have the option of joining for both dinner and the concert, or just the concert. 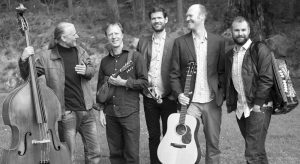 A night of Indie Folk and Gypsy Jazz with the popular Marc Atkinson Trio and opening act West My Friend. 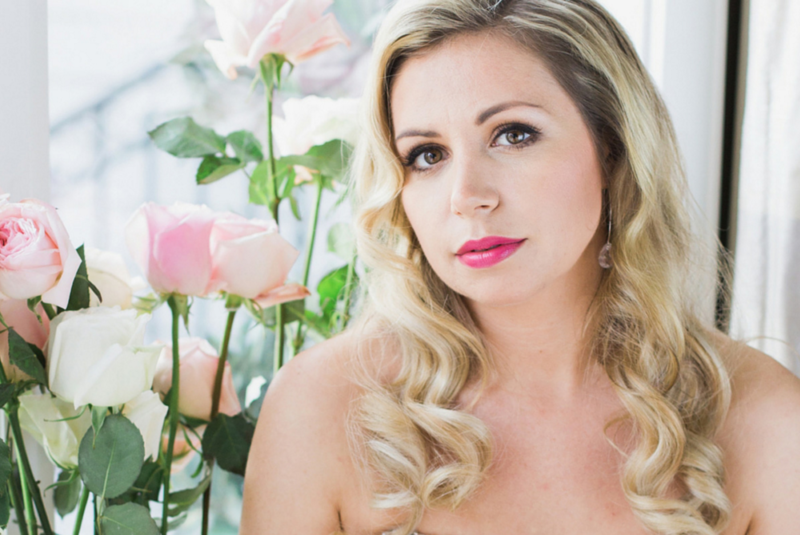 Jaclyn Guillou is a rising star and favourite of the Vancouver International Jazz Fest. Her new project pays tribute to Dinah Washington. Readers respond to a comprehensive poll by The Now Tri-Cities, which ranks new and existing businesses to paint a picture of what residents of the Tri-cities think of the businesses they rely on. 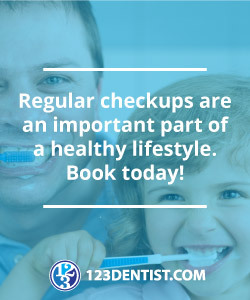 It says a lot that Greenline was ranked # 1 with so many other clinics and dentists offering their services in the area. Greenline Dental and its staff would like to thank The Now Tri-Cities, its readers and the people of Coquitlam for their support and trust. 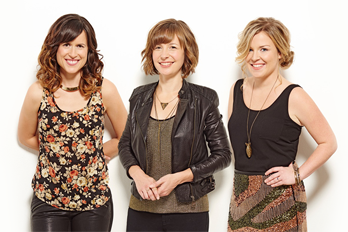 You can book an appointment at Greenline anytime online or by calling us! See the full Reader’s Choice selections and find local news and events at www.thenownews.com (Page B-10). 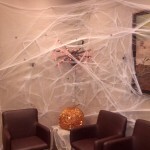 Happy Halloween from Greenline Dental Centre! 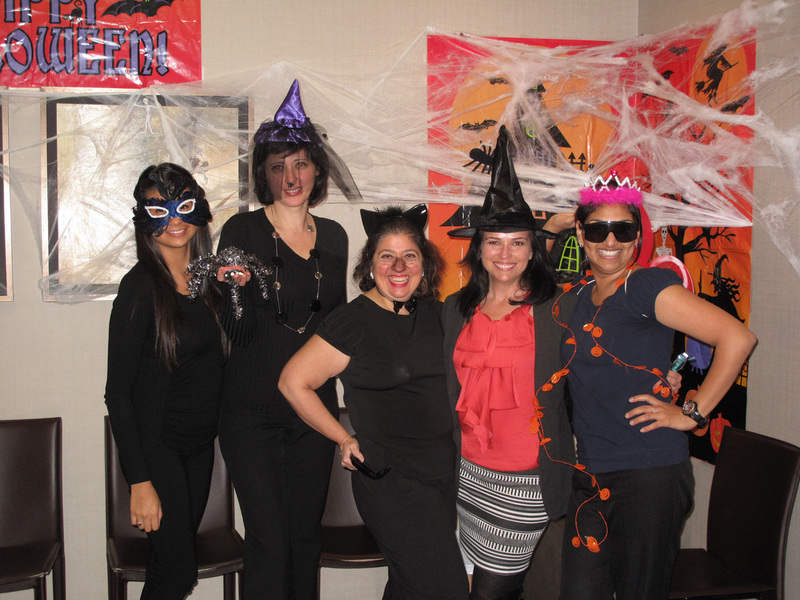 Our staff dressed up in Halloween costumes and added to the joy of Halloween for all the kids that visited. 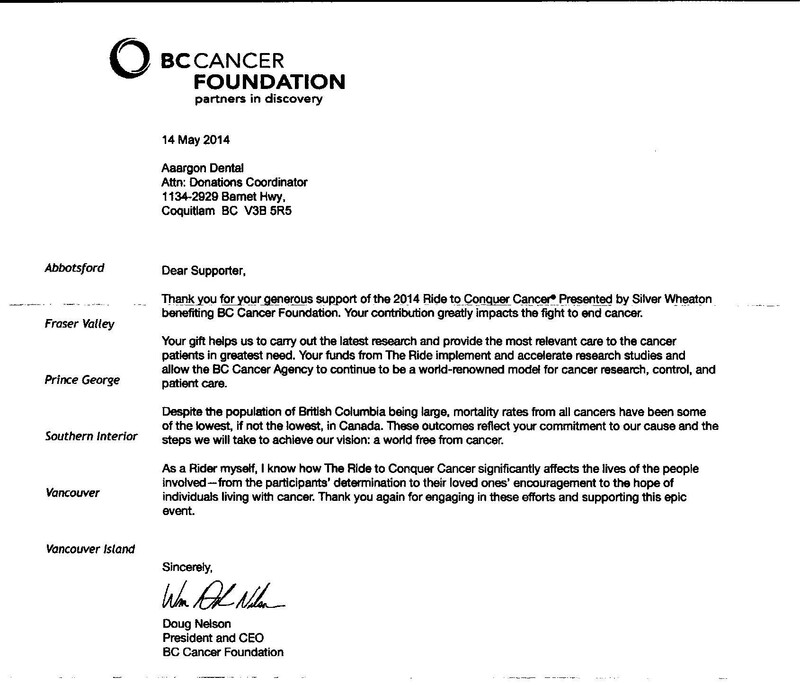 We’re proud to sponsor and support one of our patients in The BC Ride to Conquer Cancer. All proceeds will support the BC Cancer Foundation and cancer research in communities across the world. 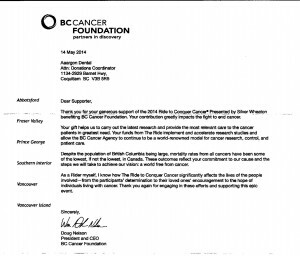 A big THANK YOU to the BC Cancer Foundation for your letter! 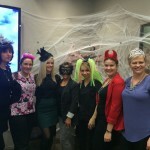 Our staff at Greenline Dental love to get dressed up for Halloween, don’t forget to visit us next year! 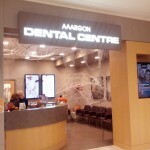 Recently, Greenline Dental Centre was the proud sponsor (for the second year in a row!) 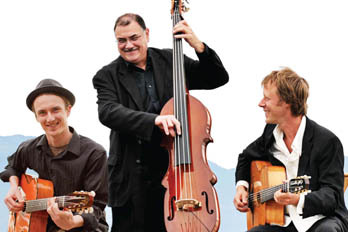 of the Music on the Grill concert series presented by the Evergreen Cultural Centre in Coquitlam. If you attended the Music on the Grill concerts, we hope you enjoyed yourselves and enjoyed both good music and good food on the terrace overlooking Lafarge Lake. The team at Greenline Dental Centre, your Coquitlam Centre dentist, certainly enjoyed themselves at Music on the Grill. 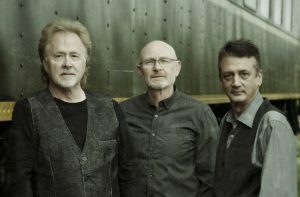 Members of our dentist team had the opportunity to enjoy the music of iconic Canadian band The Odds and connect with the Coquitlam community. For more information about upcoming community events sponsored by your Coquitlam Centre dentist, Greenline Dental Centre, please subscribe to our blog or visit our Community page. The team at Greenline Dental Centre recently attended the Tooth-fairy Gala and BC Dental Association Awards held on Saturday March 10, 2012 at the Vancouver Convention Centre. The evening was organized to celebrate the best and brightest in the dental community, while simultaneously raising proceeds for the BC Cancer Agency and About-face. Both beneficiaries have partnered together to help adult survivors of childhood cancers who have struggled with dentofacial abnormalities. The 123Dentist.com Community Dentist Network, of which Greenline Dental is a proud member, gave a generous donation in support of both charities.